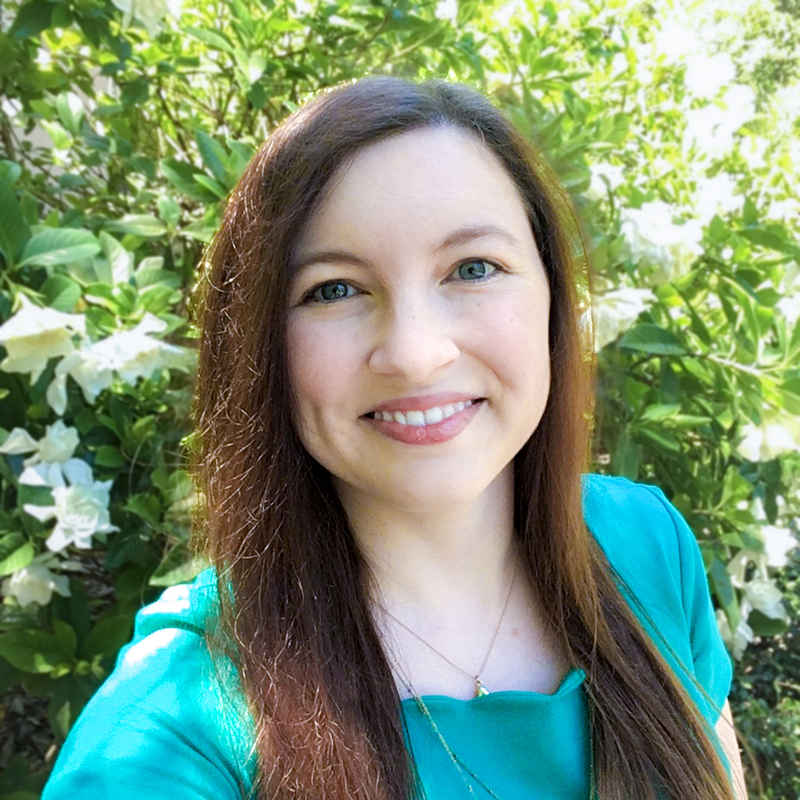 Emily Brooks is a PhD candidate in the English department at the University of Florida and is pursuing a graduate certificate in digital humanities. She is a "makeademic" and loves to tinker with technology. Her research focuses on digitizing nontraditional books including interactive and movable books, artists' books, and treasure bindings. 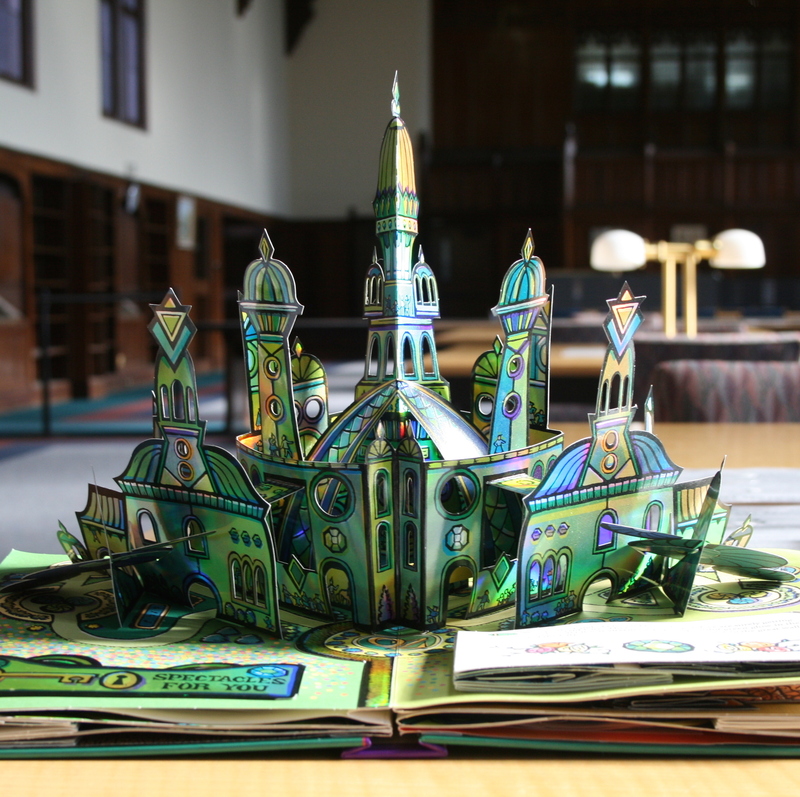 She uses emerging technologies like photogrammetry, 3D scanning, and more to create virtual replicas of movable books. Her work in progress on digitizing movable books was featured in the fall 2016 issue of The American Scholar. She has presented on her work at DHSI, HASTAC, MLA, and SHARP. She has been recognized as both a HASTAC and NEH Summer Scholar, and is an invited guest speaker at the 2018 Movable Book Society Conference. She has also served as both the emerging technologies intern at the Marston Science Library and toy and movable books intern at the Baldwin Library of Historical Children's Literature. 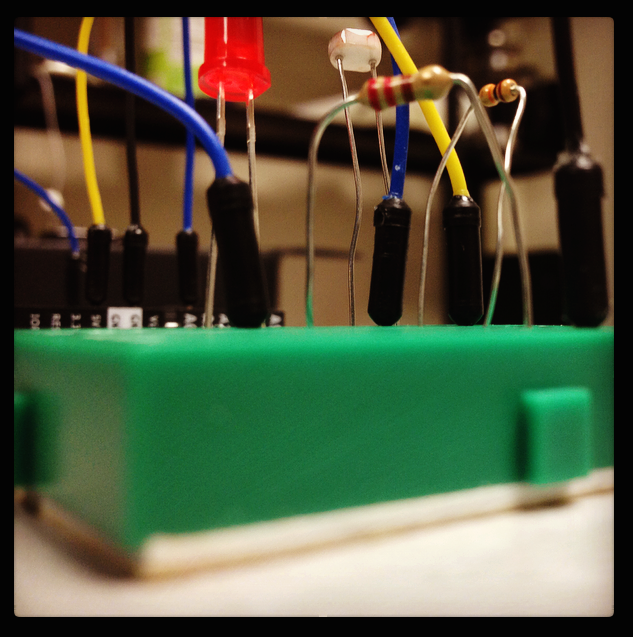 She has been leading Arduino workshops since Spring 2015, has co-authored the UF Library Guide to Arduinos, and has created Arduino video tutorials for Marston Science Library's YouTube channel. She particularly enjoys teaching book and media history, visual rhetoric and multimodal composition, and digital humanities. 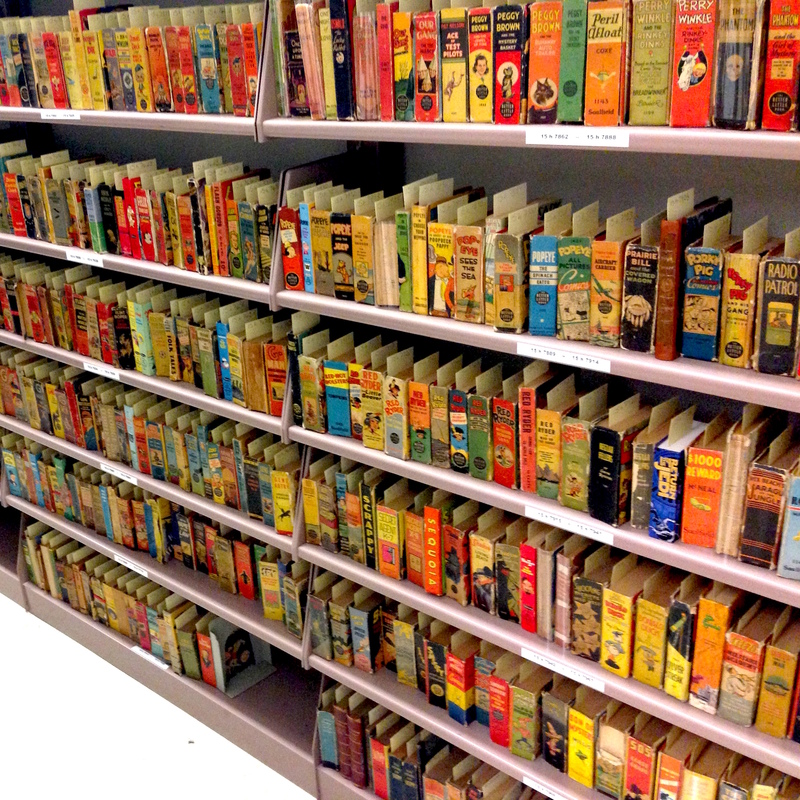 Books: picture, movable, miniature, etc.